The only compressor station along the PennEast pipeline has been approved by Kidder Township supervisors; moving this important project another giant step forward. Progress is being made as the Kidder Township Board of Supervisors vote 5-0 to approve the land use permit for the only compressor station along the PennEast pipeline project. Three different government regulators determined this pipeline project is environmentally safe, which helped lead to the approval. There is one final approval needed from FERC, which is expected to be approved in the coming weeks. The 120 mile long pipeline project will run from Pennsylvania to New Jersey, bringing reliable, low cost natural gas to areas currently paying much more for natural gas. Families and businesses alike will benefit from the price stability the PennEast Pipeline will deliver. The sole compressor station will use state-of-the-art technology to ensure emissions are below the requirements of Clean Air Act. The compressor station will be located in Carbon County along the pipeline route and include the natural gas turbine units. 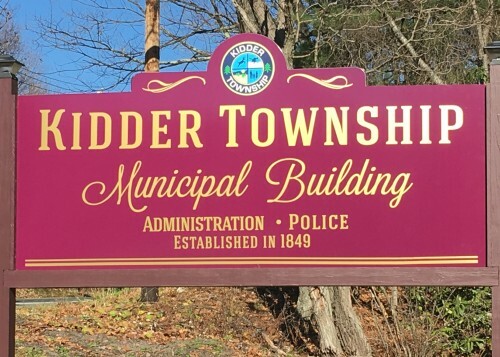 (Wyomissing, Pa.) – The Kidder Township, Pennsylvania, Board of Supervisors voted 5-0 last evening to approve the land use permit for the sole compressor station along the approximately 120-mile route. The September 21 development follows the findings of three different government regulators that determined the Project is safe for the environment. Final federal approval from the Federal Energy Regulatory Commission (FERC) is expected in the coming weeks. The compressor site itself is an approximately 74-acre, undeveloped site near Interstate 80 and will include three natural gas turbine-driven units. PennEast is awaiting final approval from FERC after the favorable Final EIS, the culmination of nearly three years of regulatory and environmental review. 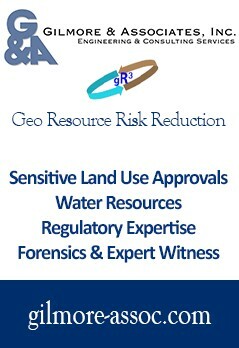 Additionally, the Pennsylvania Department of Environmental Protection awarded a key water permit in February. The need to access low-cost, clean and reliable energy has been championed by dozens of business and labor organizations across two states, and is reflected in the market trading of natural gas. Market area pricing for natural gas in eastern Pennsylvania and New Jersey was recently more than double that of the Marcellus production areas of Pennsylvania – which PennEast would access – in turn, lowering costs for families and businesses across the region. Editor’s Note: What this demonstrates is that in the heart of the region where PennEast will run, local officials understand the opposition is mostly lunatic fringe, a tiny minority screaming like only the Delaware Povertykeeper a/k/a Riverkeeper can, that represents a handful of malcontents, miscreants and trust-funders.